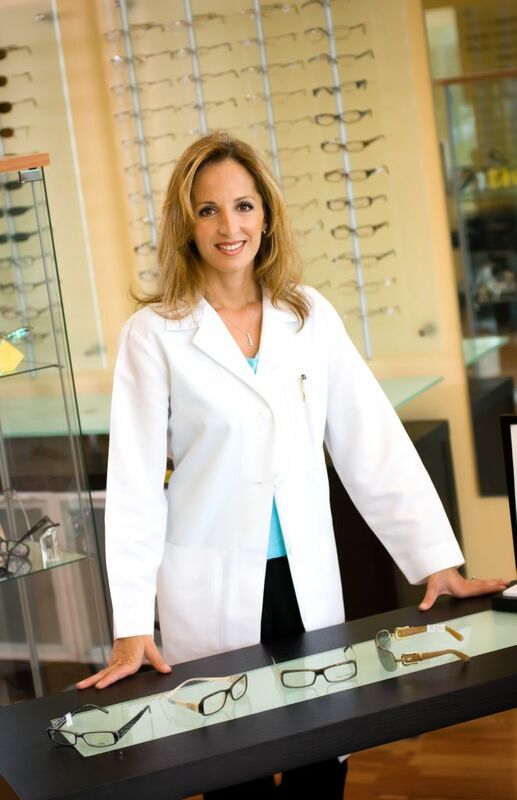 Welcome to the Clear Vision Center of South Florida. Our practice proudly serves South Florida with a tradition of quality service and a friendly staff. 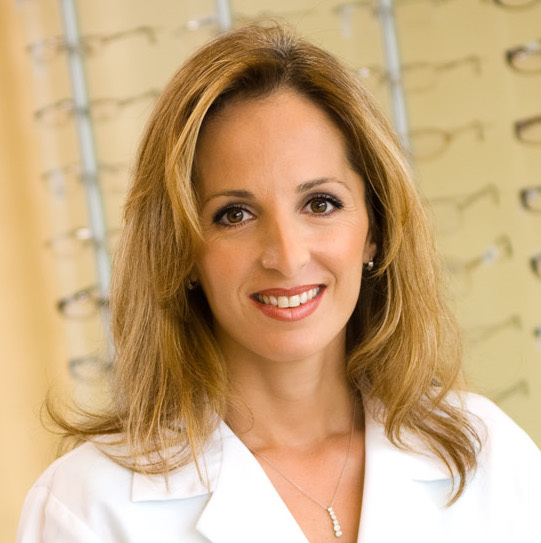 Dr. Bita Sabripour takes pride in offering every patient the absolute best in vision care-whether through fitting them with eyeglasses or contact lenses, diagnosing cataracts, glaucoma, and other eye diseases, or recommending LASIK and other eye surgery procedures.